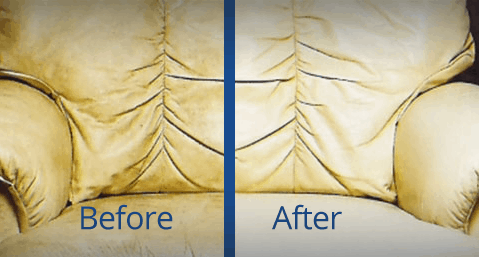 At A&C Carpet Care we offer specialised leather cleaning & conditioning of lounge suites.If your leather products have been damaged by dirt and grime, we can successfully restore the leather. At A&C Carpet Care we offer specialised leather cleaning & conditioning of lounge suites. If your leather products have been damaged by dirt and grime, we can successfully restore the leather. Leather cleaning is a two part process – the first part is the cleaning of the leather, the second part is conditioning the leather. Leather conditioning keeps your leather soft and prevents it from cracking.